Have you been putting off listing your title on PGDirect? If so, we’ve made it even easier to list your book by automating our title upload process. Now you can upload all your own information, right from the comfort of home! In a nutshell, it’s easy! Once you’re registered, navigate to the Retail License Agreement link, where you’ll enter basic info like name and address. As you’ll see, most of it self-explanatory. 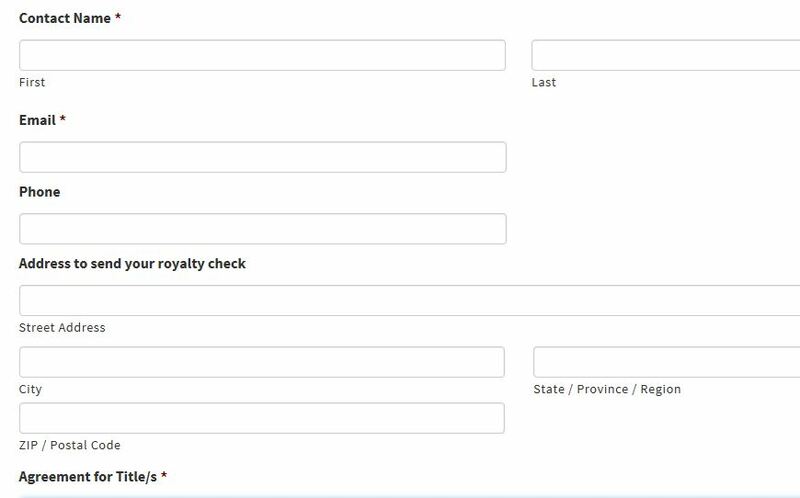 Contact name, email, address, phone number: So we know where to find you for mailing your royalty checks! You’ll find our terms and conditions here, and you can also electronically sign and date this document. After you finish this form, you’re ready to enter your book information. Go to the next link called: Upload Your Title Information. Again, this is pretty self-explanatory. 2. ISBN: Your book’s number identifier. If you need an ISBN for your book, you can purchase them on www.bowker.com. 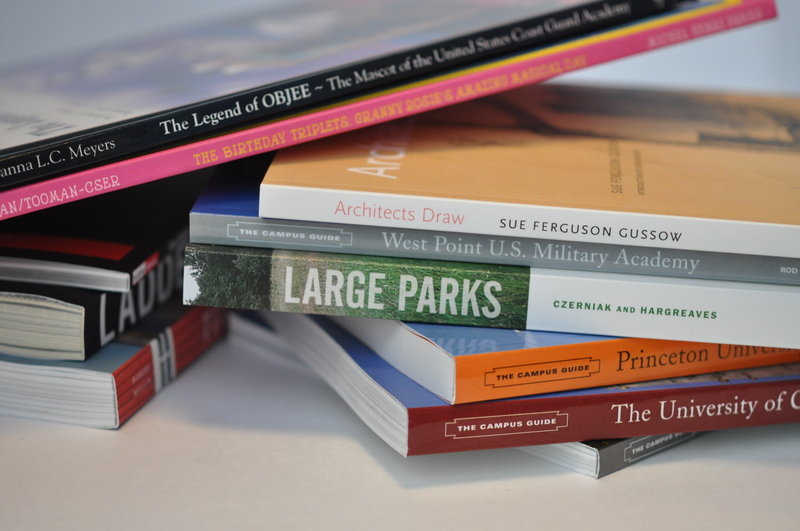 Another post that might help is: All About ISBN’s. 3. 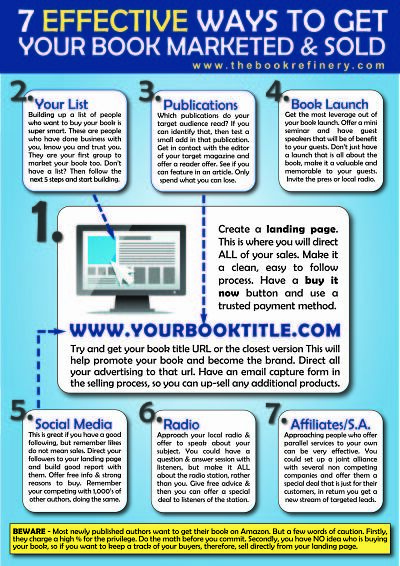 Title, author, publisher (if you are a self-publisher, enter your name), publication year. 5. 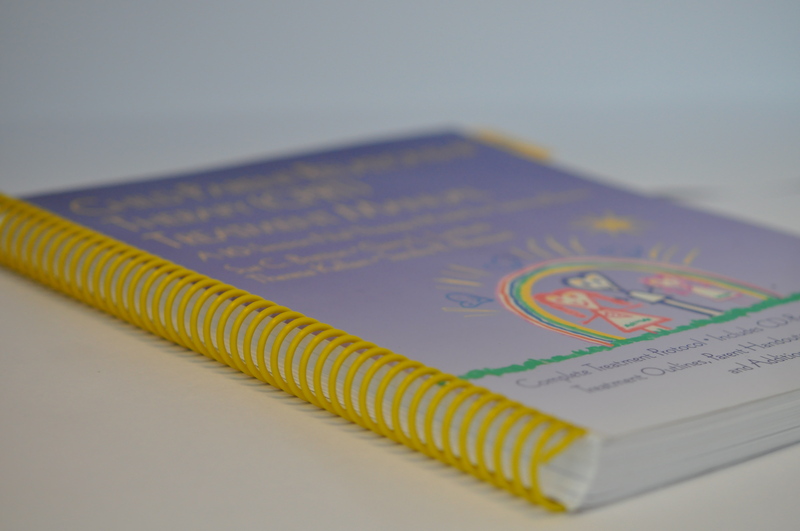 Size: This is the trim or final size of the book. We need separate measurements for height and width. 6. 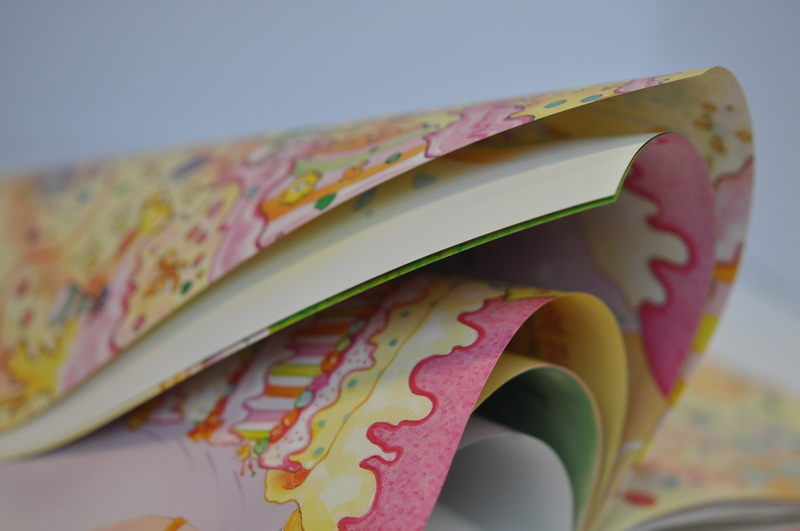 Book format: The type of book binding—whether it is hard cover or soft cover. 7. 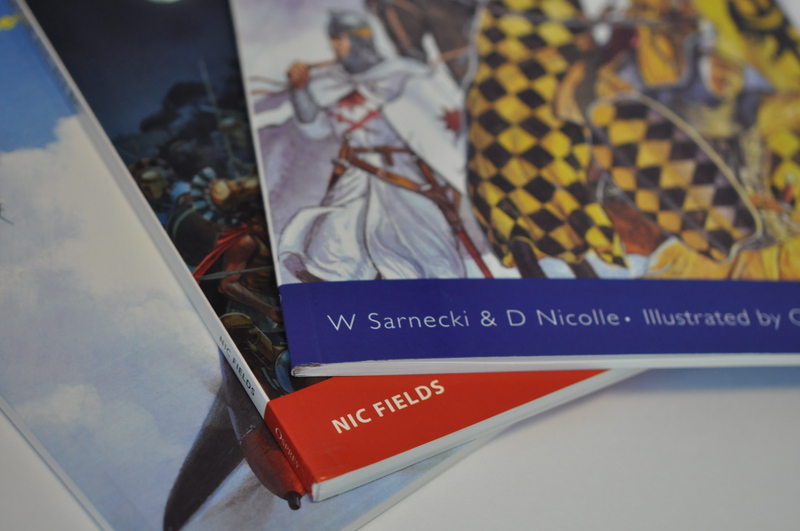 Book Description: Write a synopsis that entices people to read your book! Make it interesting! 8. Author bio: All about you! Same principle as above applies here. You’re on the homestretch now! All that is left is uploading your files, one file for the covers, and one file for the interiors. Remember, files must be in PDF format, print-ready. Click on the Upload button. That’s it, you’re finished! Can’t complete it in one sitting? Save your work and continue later. A pricing calculator! Now you can check the costs of manufacturing, on the spot. This makes it easier for you to understand exactly what your production costs are and what profit margin to establish. Have you written your book? Are you ready to start marketing? 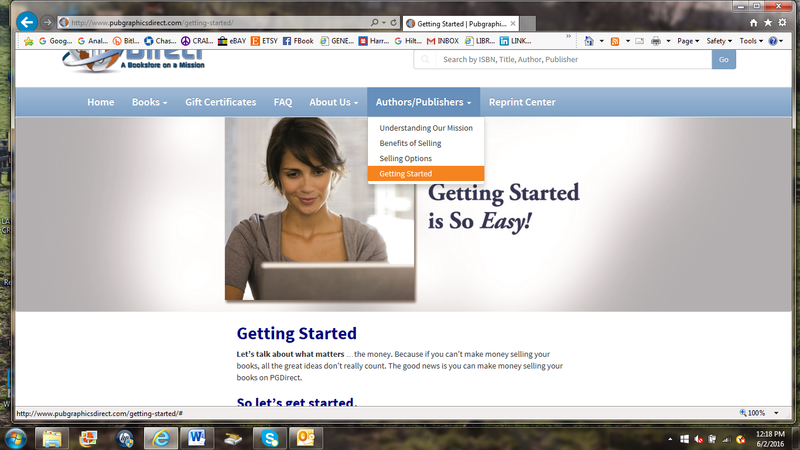 Now comes the hard part: building an author or book website to promote your book. Creating a website can be fun project, but it’s often easy to get caught up in the bells and whistles of web technology and forget the real purpose of a website. In this post I’m interviewing Brandon McDonald, a graphic designer who has built a thriving business that helps small business, non-profits, and entrepreneurs. He’s designed many websites and has several suggestions that can help you tackle this time-consuming project and improve your web design experience. It seem like websites have evolved from being art projects to becoming more of a marketing tool. What trends and changes have you noticed in website design? Over the past 15 plus years, I have witnessed website design shifting from the hands of developers to designers and marketers. With this shift websites are generally more attractive and are often first approached from a marketing perspective. A great-looking website is often rendered useless when the needs of the target market aren’t considered from the very beginning of the plan. Great websites have carefully considered design, development, and marketing—all working in tandem. What’s the most important thing that clients can do to work with website designers to make their websites more effective? Have a plan. Know what you want to accomplish. Who is your market? How are you different than your competitors? What makes you special? Effective designs come from effective plans. Many designers are great out-of-the-box thinkers. Including your designer early in the process can help shape a more effective end-result. Is blogging worthwhile? Should a blog be part of a website? Blogging can be very worthwhile. Adding valuable content on a regular basis will keep people engaged and give a reason to continually visit a site. More content also means more organic search results, which are very helpful with search engine optimization (SEO). Sharing expertise and knowledge is a good way to add value for readers and solidify a reputation as a leader in a particular field. Blogging can also be a liability. When blogs aren’t updated regularly or contain little to no value it can make the company or person look lazy, disengaged, disingenuous, or otherwise bad. Ultimately, it is up to the person or company to consider whether or not they can keep on top of the blog. If so, go for it! If not, maybe consider a different route, such as social media. What else can authors/publishers do to make sure they’re on the right track? Google Analytics and other site measurement tools are invaluable for data collection. With this data, you can see what is working and what isn’t. You can see where your site traffic is coming from: search keywords, links from other sites, etc. With this information you can better craft your next steps. The web is ever-changing, so adapt your strategies. Don’t forget traditional media and promotion tools. Many businesses focus so heavily online that they neglect more traditional delivery methods, such as print. Print, coupled with web, can be more effective than either alone. Human beings enjoy the tactile. Targeted mailing to existing clients or serious prospects can be that extra thing that sets you apart from the competition and ultimately wins you a person’s business. A great designer will ensure that your online presence and printed materials match and create a cohesive brand. Do you think social media can be used effectively to promote a book or author? Social media is just another media to connect with an audience. It ideally is part of a larger promotional plan. It can be a highly effective sales tool for folks that can keep up with it. Check it often and always respond when a reasonable question is asked. It is a lot like customer service mixed with a fan club. Used in conjunction with a website containing a stellar blog, look out! I never dreamed that I would walk into a bookstore and see a book that I wrote on the shelves. Not only was it available in the “New Releases” section, but my book was surrounded by other fabulous memoirs like Lea Michele’s Brunette Ambition and Robin Roberts’ inspiring Everybody’s Got Something. Little did I know the amount of work that needed to transpire beforehand. So after my experience, I’ve come up with a few tips to help writers just starting out. Enjoy the process of writing (while you can): I fell in love with the creative process. It was truly a therapeutic experience, and I reveled in the idea that my work would reach others. I never in my wildest dreams thought I would write a memoir, let alone that people would actually buy it. those top literary agents— I then began asking everyone who might know someone in the publishing world. I was even brave enough to email the entire manuscript to James Patterson (well, I emailed his wife, and I am still waiting for that reply). Be prepared for change: Not only did the title of my book change throughout the process, but so did the focus of my book. I finally found a successful person in the publishing world when I asked my husband’s lawyer if he knew anyone. The lawyer knew someone who had written two books, yay! But, the process certainly didn’t stop there. Sometimes, it doesn’t hurt to take others’ advice (especially regarding something you don’t know anything about): I sent my manuscript to the publishing lawyer and heard nothing for five weeks. By that time, I was planning on self-publishing or just shelving the manuscript and calling it a day. Then, I received the email that changed everything. Meeting this man was like magically finding a goldmine. He told me that I write better than Norah Ephron and that I reminded him of Erma Bombeck. He also said I had the complete wrong list of literary agents and handed me a new list, told me who to call, and what to say. He also encouraged me to learn as much as possible about the publishing industry, and I would give the same advice to any aspiring writer looking to get published. Marketing is everything (and never-ending): When Skyhorse Publishing agreed to meet with me, I was thrilled! After 45 minutes of an amazing performance on my part, the owner of the Publishing Company said: “Yes, I will publish your book!” From that point on, marketing took over. You can write the greatest book ever, but if it doesn’t reach anyone, then what is the point? I began by hiring a publicist and working with a PR firm. We called radio stations, recorded a song as the soundtrack for my book, and even created and distributed 30 second commercials to various networks that played during prime time viewing. All that work was maybe even harder than writing the book! Establish a “brand” along with your book: I did that with my last name. Some people might try to hide a last name like “Pizza, but since I’m from New Jersey and we take pizza very seriously, why not sell that? I sent my book and promotional materials out in a pizza box. The magazines and media companies on the receiving end loved it. After all, wouldn’t you remember a book sent to you in a pizza box? Getting noticed is about selling what is unique about you as a writer. And by getting that noticed, you get remembered. I also went all out on Social Media reach with Facebook, Twitter, Instagram, U –Tube, Linkedln , etc. What is my best marketing tip? Marketing will always be one of the most essential parts of your writing career. So pretend you are running for office and sell your book that way, (maybe without kissing babies and all that). A lot of authors create their content in Word documents. 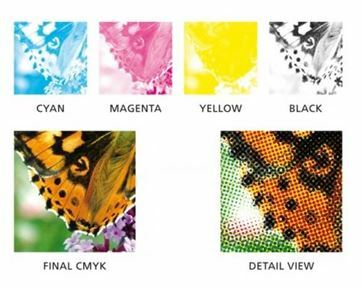 There’s nothing wrong with that, but like most digital printers, PG works in a PDF workflow, so final files must be submitted in that format. Step 1: On the top bar of your work document, you will see multiple tab options. Click on PAGE LAYOUT. Step 2: Once you are on the PAGE LAYOUT tab, click on the drop down option for SIZE. 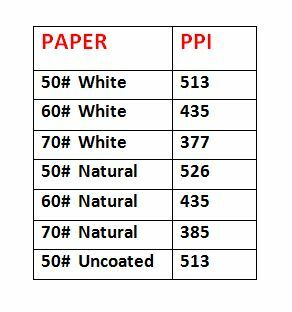 Next select MORE PAPER SIZES. Step 3: Go to the PAGE tab and you will enter in the WIDTH and HEIGHT of the book you want. Step 4: The final step is saving your Word document as a PDF – see below for more detailed instructions. TIP: Before proceeding, save a copy of your files, just in case something goes awry! Next you will see a new pop-up menu to save you file in a specific location and to name your file. Select OK and your Word file will be converted to a PDF. That’s it! Now you can rest easy knowing your files are set up in the proper format for digital production. As always, you can give us a call or visit pubgraphics.com.